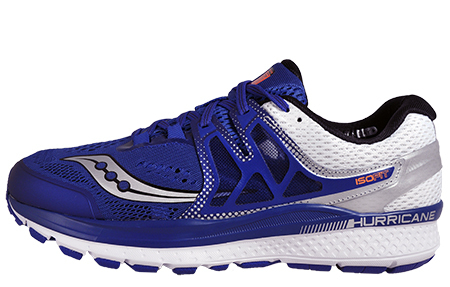 The Hurricane ISO 3 men’s running shoe provides the perfect blend of comfort and durability and features an EVERUN topsole, delivering smoother transitions and all-day cushioning. 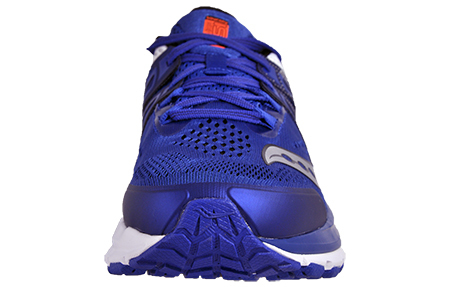 Isofit consists of a soft inner sleeve and floating support cage that combine together to create a dynamic fit system that adapts to the shape and motion of your foot. 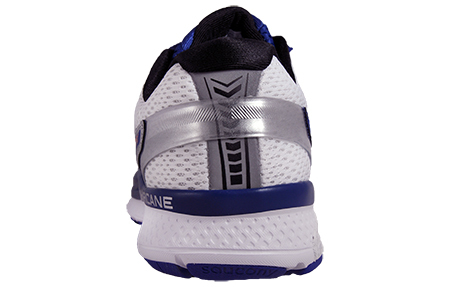 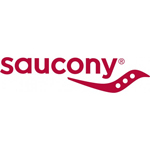 The Support Frame adds structure and support in the heel, and the toe box is designed for incredible comfort. 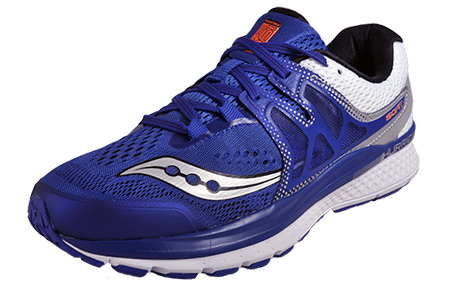 iBR Plus provides a soft, responsive ride whilst an SRC Impact Zone provides durable shock absorption at impact. 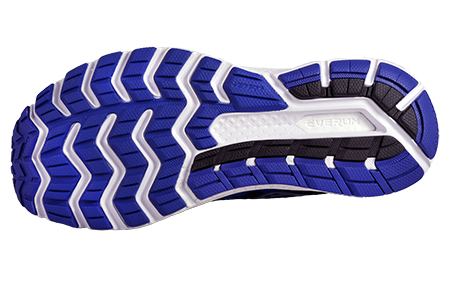 The Tri-Flex carbon rubber outsole design delivers precise ground contact and optimal flexibility for long fatigue free runs.